CLEARANCE - dice collected up from incomplete sets, 2nds, broken up bulk packs and all those escapees that end up on the floor, under the shelving, inside the cat etc . OK not the cat. They are likely to contain a mix of types, sides, colours, styles, some counters, figure bases, dirt (sorry!) the occasional dead spider, 2nds, damaged dice etc, but on the whole, you'll get a good amount of useable dice. Ideal for topping up the gaming table dice pot, with a bit of sorting. 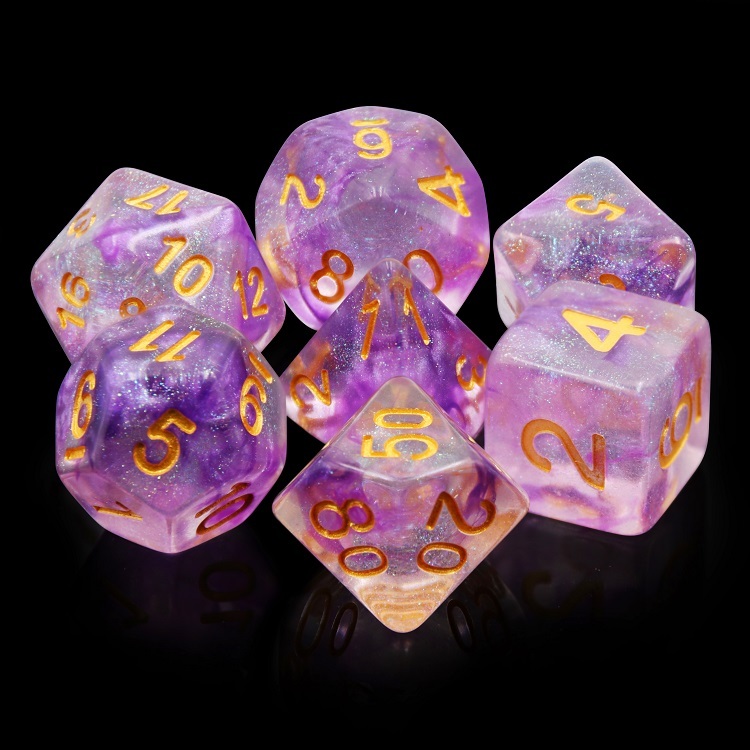 200g mixed dice - clearance includes poly and d6 - random content. 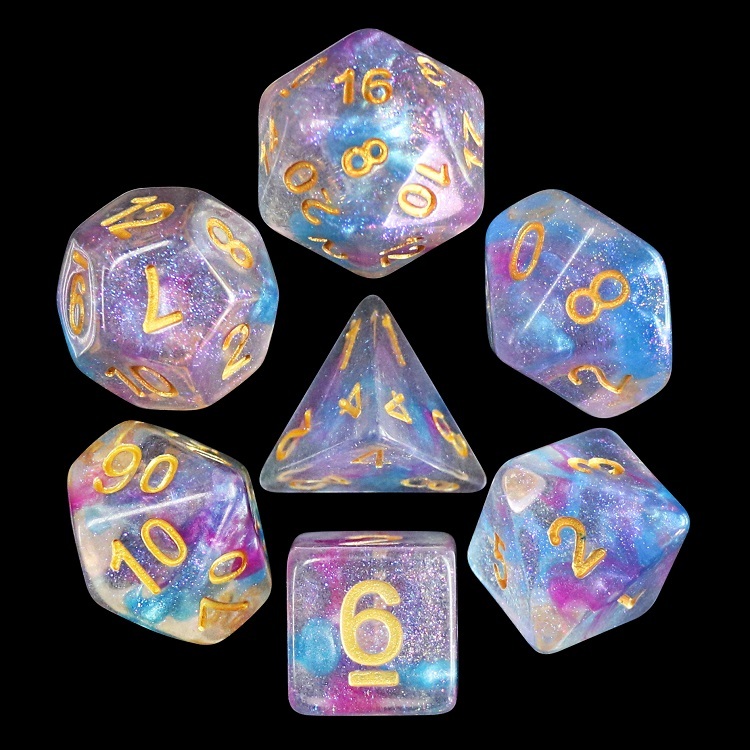 500g mixed dice - clearance includes poly and d6 - random content. 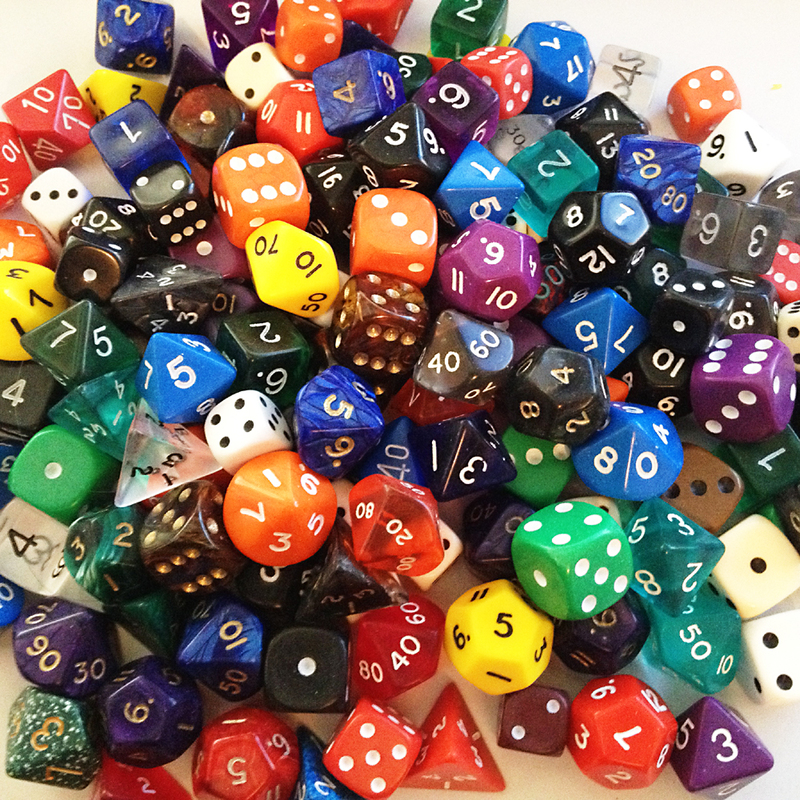 1kg mixed dice - clearance includes poly and d6 - random content. 10kg mixed dice - clearance includes poly and d6 - random content.